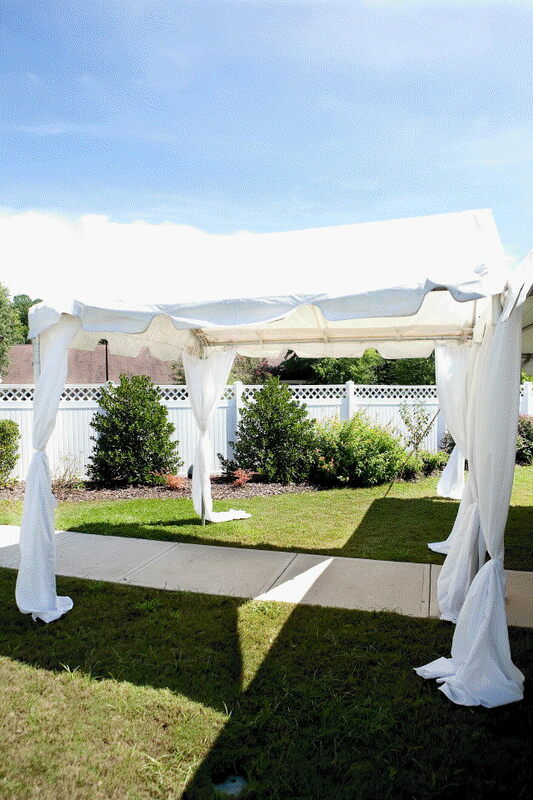 THIS ALLOWS A MARQUEE TO GO UP OR DOWN A SET OF STAIRS. THIS NEEDS TO BE MEASURED VERY CAREFULLY TO DETERMINE IF IT WILL WORK PROPERLY. * Please call us with any questions about our 9 x marquee stair 80905010 serving Cary NC and Raleigh NC, Chapel Hill, Pittsboro, RTC & Raleigh-Durham in North Carolina.